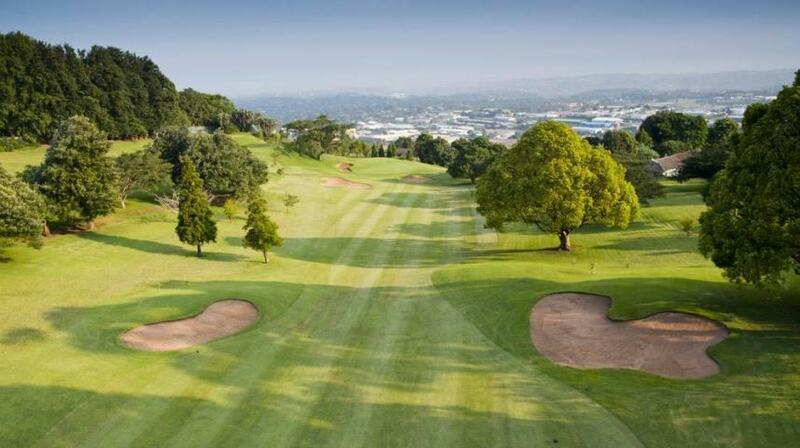 Originating from the mind of Tom Field in 1926 and re-designed into an 18-hole course in 1929 by Stafford Vere Hotchkin, It is no accident that the Course is home to the Champion of Champions for the Kwa-Zulu Natal Region. 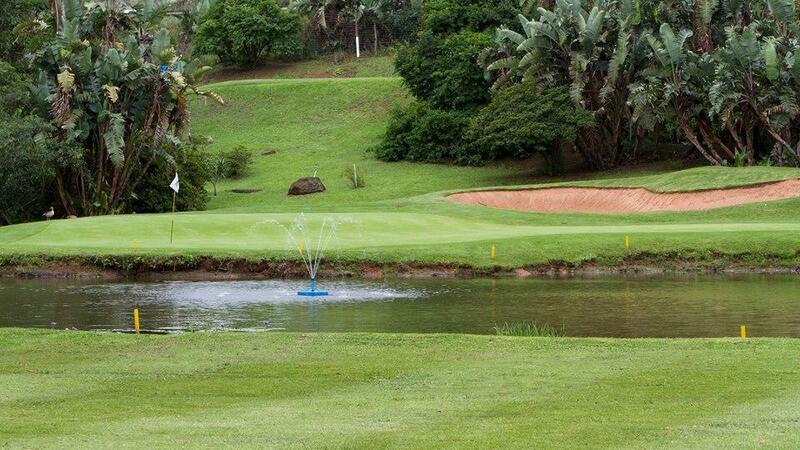 The course setting has with views that run deep to Durban’s beaches and an abundance of indigenous flora and fauna. 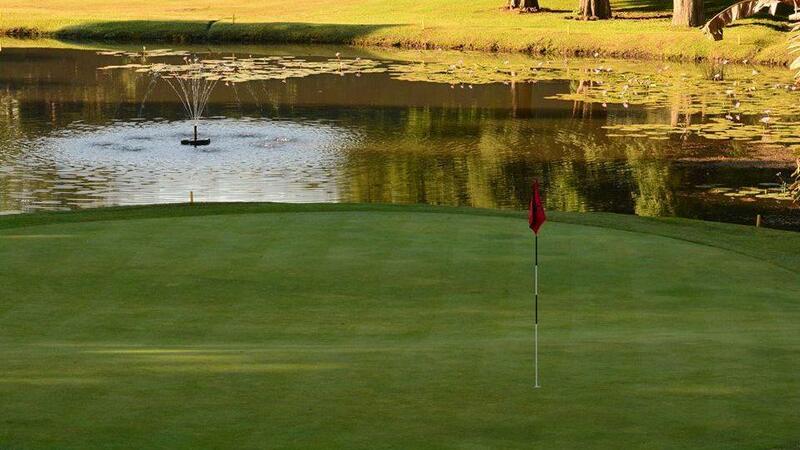 The Penncross bent grass is resistant to winter temperatures and ensures that this golf course is scenic all year round. 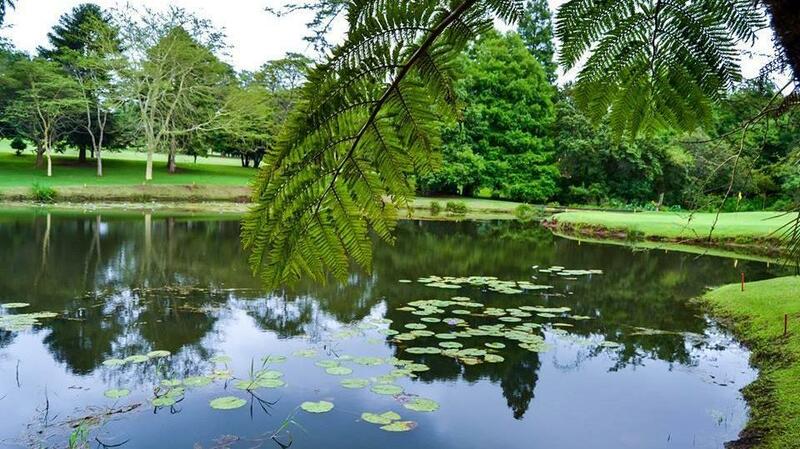 Additional entertainment is provided by the Woolly Necked Stalks, African Hoopoes and crested barbets that inhabit the lush parkland. 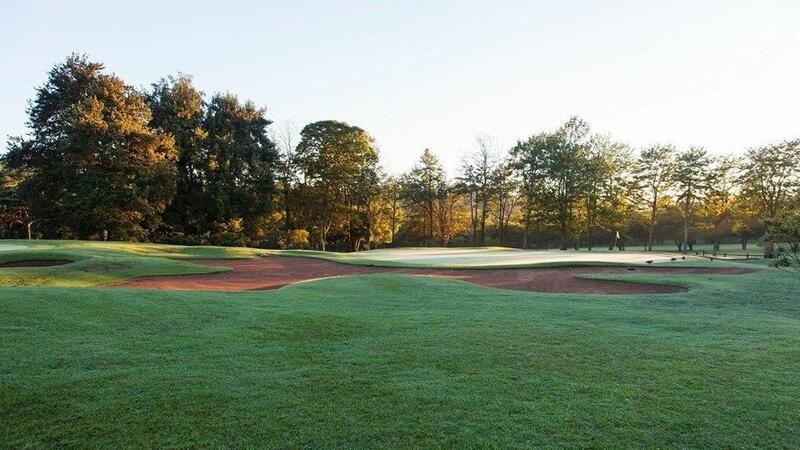 The conveniently situated halfway house is known for serving favourites like Breakfast Bacon & egg Buns and Homemade Pies. 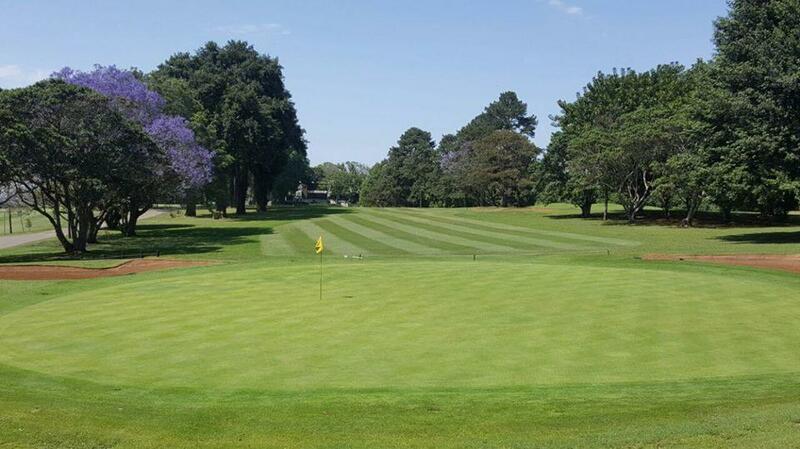 Rounding off a game of golf and shooting the breeze with the locals is the right thing to do in the club house’s main bar where you are assured of friendly service and good value. 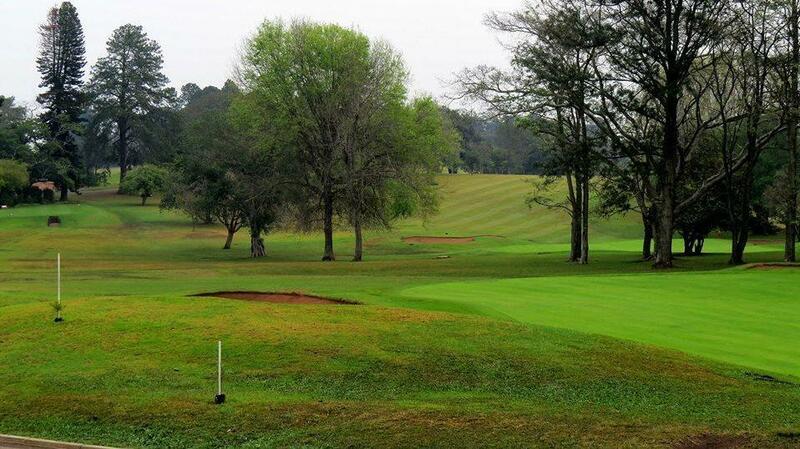 Facilities include spacious change rooms with showers are well equipped to let golfers unwind and refresh after a game. Shoe polishing, bag room, hair dryers and a library case for the ladies are available.